How much does a locksmith earn? What is the salary or average monthly income of a locksmith in the United States. Locksmiths earn a decent living, let's say this for now. Do you think that being a locksmith is like choosing a poor man's life? Locksmiths are not really poor. Thanks to the better value of labor in the US, we can choose any profession in our life and still ensure to live a dignified life. Yes, locksmiths earn a decent living to live a decent life. You might not turn into a big shot millionaire being a locksmith, but you can provide for your family and ensure that things are smooth in your life. 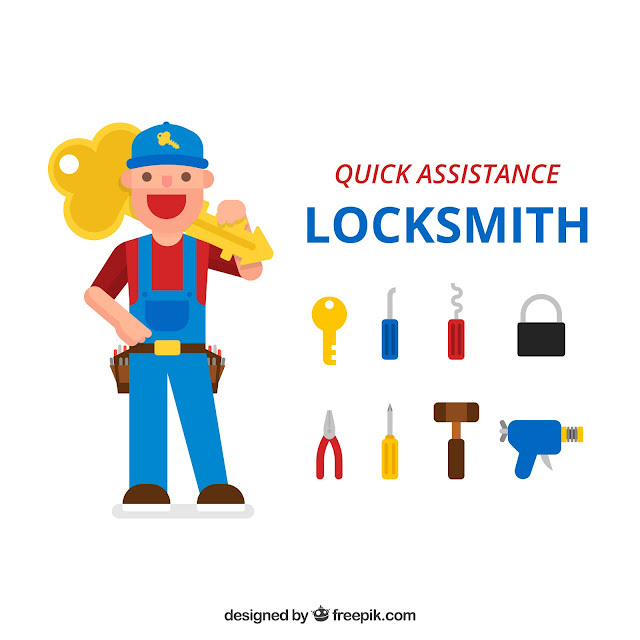 Is locksmith profession for you? 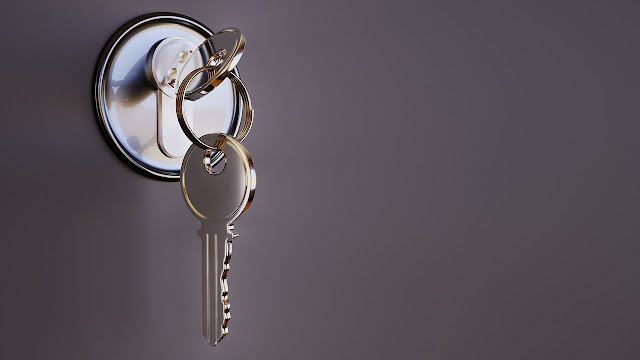 According to one of the US salary statistics websites, the base salary for locksmith ranges from $44,000 to $60,000, with the average base salary of around $50,000. Is this salary of locksmiths in the US good enough for you to start work as locksmith? I have been a locksmith all my life, if you cared to check the about page here (link above). I work as a Chicago locksmith, specializing in car keys. Don't ask me the locksmith business I work for ;). Not a single day, I have been dissatisfied with the life or my profession. Locksmiths help people in trouble. Yes, we do help people when they are locked out of their house or car. That's a moment when everyone suddenly realises that locksmiths exist and are a helpful lot. We don't have the glamorous aura like a doctor. They too help people. Only that they often save lives when someone is unfortunate to face grave medical condition. We too help people and, might have saved lives indirectly too, by ensuring that people can go back to the safety of their homes & drive away from a deserted road. Does that not count as being helpful & making a difference to the lives we serve? You are free to have your opinion, but I believe locksmithing is a profession where you can help people directly, when they actually need help. It's like being a doctor or a social worker, just less of the glamour quotient though. Good folks have often appreciated me for my work as a locksmith. Some kind words and the knowledge that you helped someone makes your day. And, you get some money as well doing it. If you are looking for a profession, you might want to consider locksmithing. It's a good way of living. You get to be of help to people in distress, and manage to bring home the bacon.